We've taken classic blank metallic and matte finish cards and redefined with chic and stylish round corners. 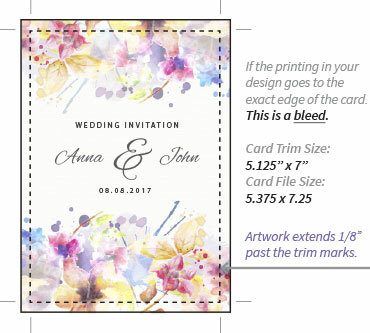 Choose from several sizes and colors, and use for invitations, table cards, menu cards, signage, and more. For your convenience, each has matching papers and envelopes available, and a free print template for download. 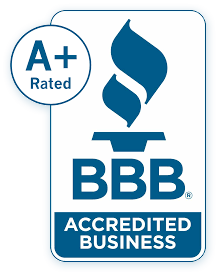 Due to the very heavy weight of these cards, we recommend your order a sample to test print prior to purchase, or take them to a professional printer, as 105 - 110lb card stocks do not run through all home printers. Cards look great on their own, or embellished with pre-tied, self-stick bows! Is there any way to get a rounded corner blank card that would fit other standard A7 items? At this time we are not producing A7 sized rounded corner cards. 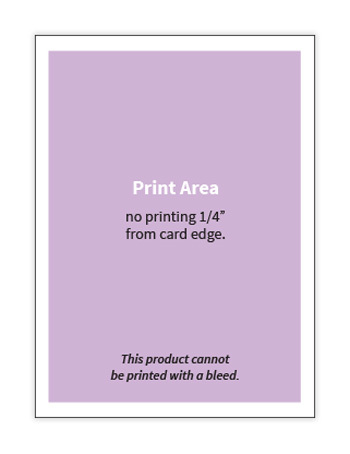 We have an entire selection of insert cards made specifically for our Pocket folders and Pocket Cards. Our round corner cards measure 5 1/2 x 7 3/4, they are meant to be used with our Tiffany Size Envelope Sets (Inner Envelope 5 3/4 x 8 & Outer Envelope 6 x 8 1/4). Is there any way to get Blank Stardream Invitation Cards with rounded corners in rectangular sizes rather than square? How well these cards print? Currently we do not stock the rectangular version of our Stardream round corner cards. We do, however, plan on producing A7 - 5 1/8 x 7 round corner cards in the near future with some of the Stardream colors included. We have had great success printing on our Stardream round corner cards with a laser printer using a manual feed tray as well as a gravity feeding inkjet. Keep in mind the round corners and thickness can present some printing issues. As always, we suggest you read your printer documentation and test first, as all printers and environmental factors are different.